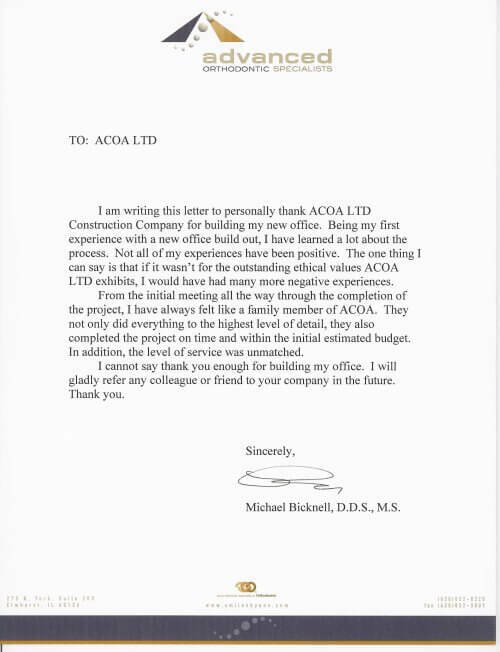 "From the initial meeting all the way through the completion of the project, I have always felt like a family member of ACOA. They not only did everything to the highest level of detail, they also completed the project on time and within the initial estimated budget. In addition, the level of service was unmatched."